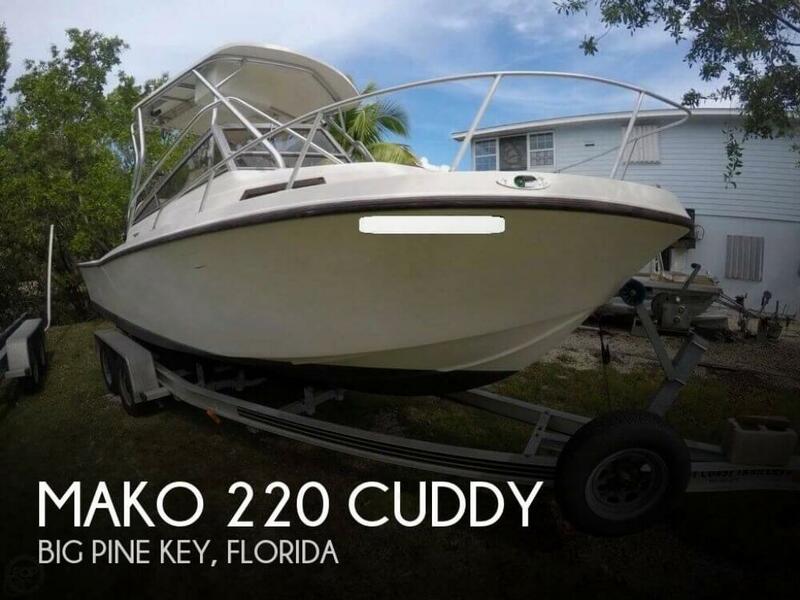 If you are in the market for a walkaround, look no further than this 1988 Mako 220 Cuddy, just reduced to $11,000 (offers encouraged). 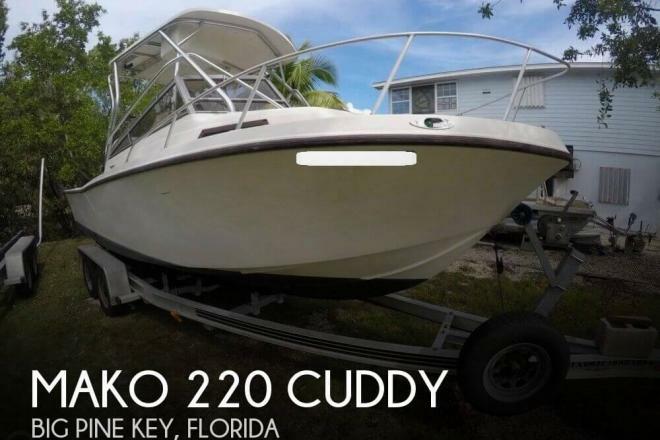 This boat is located in Big Pine Key, Florida and is in decent condition. She is also equipped with a Yamaha engine. Reason for selling is not using due to health reasons.